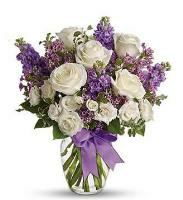 Send Fresh Flowers of your choice to anywhere in Georgia using our local flower delivery service. 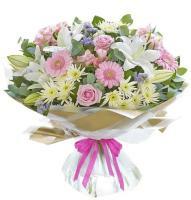 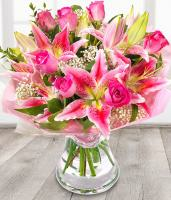 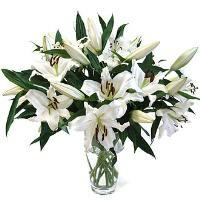 Choose your favourite flower bouquet from a vast selection of fresh flower bouquets that can be found on our website. 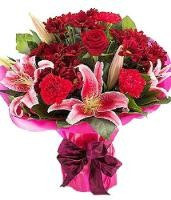 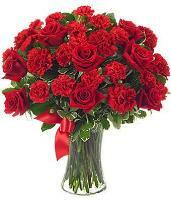 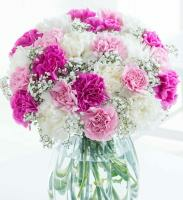 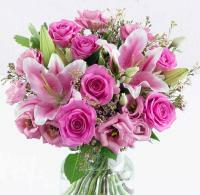 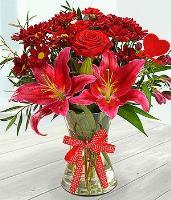 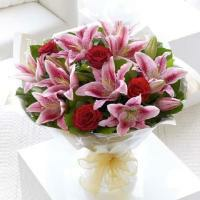 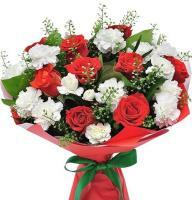 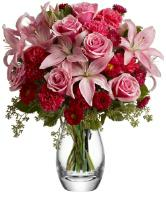 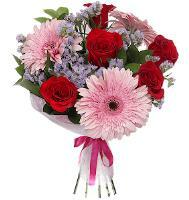 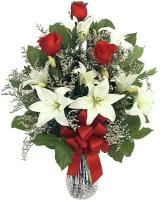 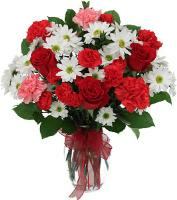 You will certainly find the best flower bouquet for your occasion. 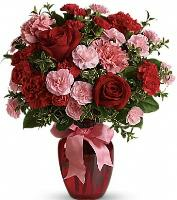 Sending flowers in Georgia has never been so easy! 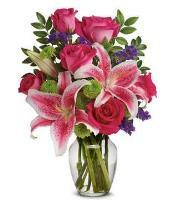 Whether you're in the same city or hundreds of miles apart, our local florists in Georgia will make sure to deliver your chosen flowers at the doorstep of your loved ones just in time for that special occasion! 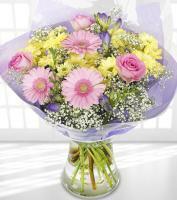 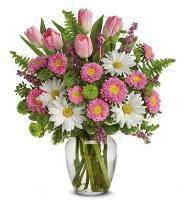 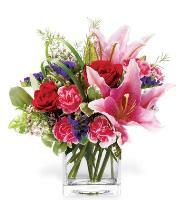 Simply choose your flower bouquet from the comfort of your own home and let us do the rest! 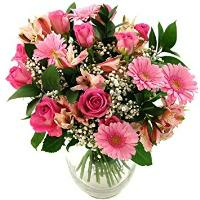 You can order flowers at any time convenient to you and same day flower delivery is possible if you order early in the morning.